Time-Release Technology Lasts for Weeks! 12 Pack Selection- You Pick! 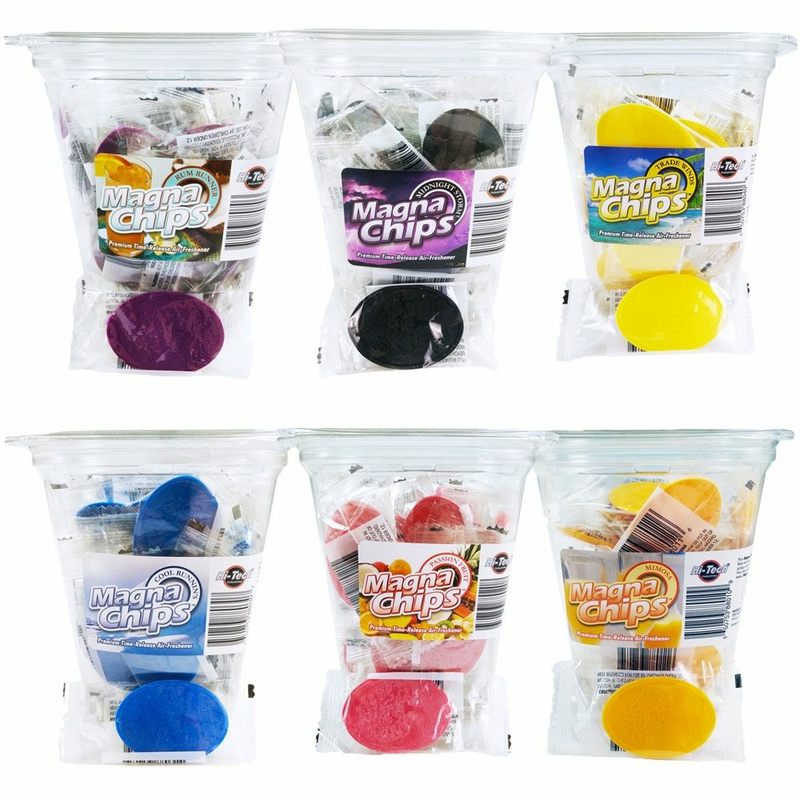 Hi-Tech Magna Chips Premium Air Fresheners are available in six fragrances with long lasting time release technology. 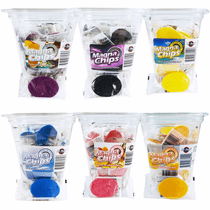 Magna Chips Premium Air Fresheners are discreet and non-oily so you can hide them under seats or fold in half and wedge into vent louvers.